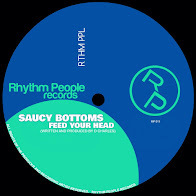 Tasty treats and funky beats!!! 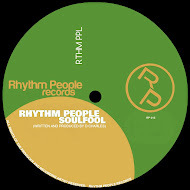 Release Date: Friday, March 22nd 2019. 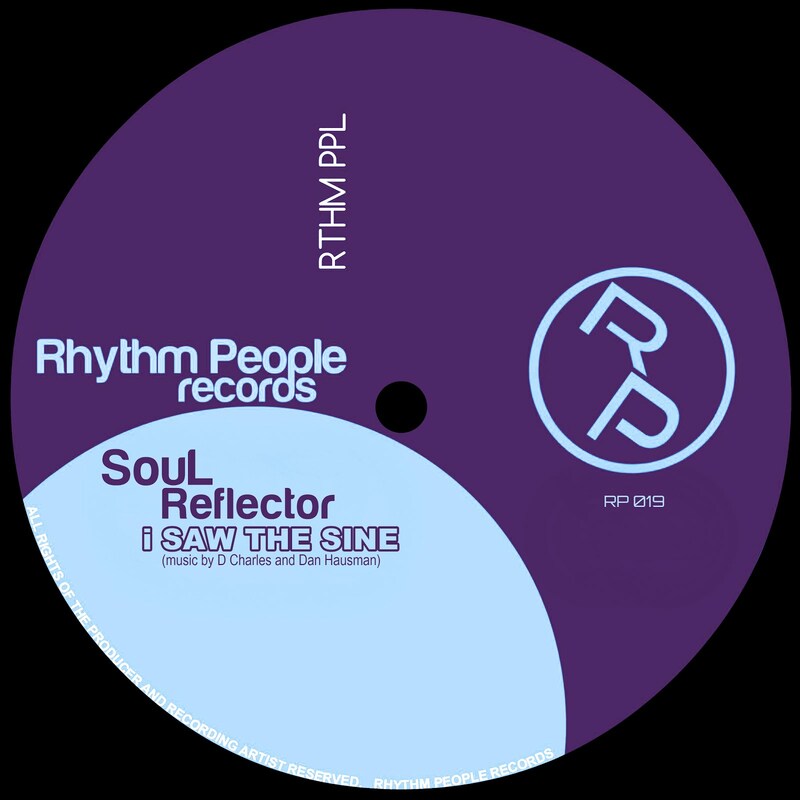 SouL Reflector's "i SAW THE SiNE" is a Deep House music collaboration by D Charles and Dan Hausman aka Saucy B, bringing deep vibes, groove and soul to dance floors everywhere. 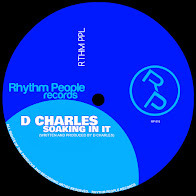 Available on Traxsource, JunoDownload, Amazon Music, Google Play, Spotify, Digital Tunes, Bandcamp, SoundCloud and more! 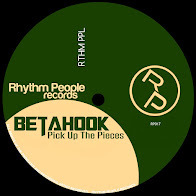 Pick Up The Pieces by BetaHooK out now on most digital platforms.